This was a great sci-fi, suspence, action novel! It kept me on my toes guessing what was next. I am in the computer/technology industry and this has some very interesting concepts. The narrator did a very good job which helped make the book even better. 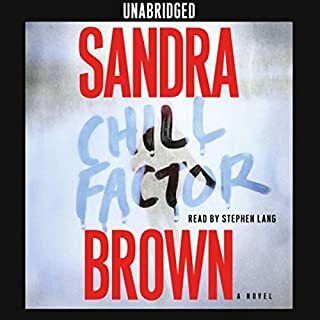 This was one of the best ones I have listened to since joining Audible. Definitely recommend!!! I wasn't sure exactly what to expect but I was pleasantly suprised. It kept my interest and I enjoyed the twists and turns. Definitely recommend. 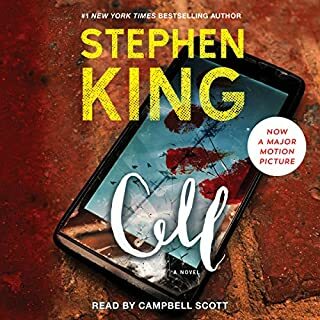 This book was different from anything I have listened to so far. I like more suspense in a book and this was definitely not that. 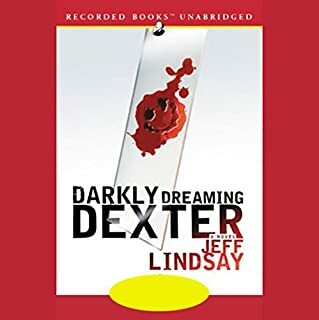 A good police detective book with some strange characters but not the book for me. 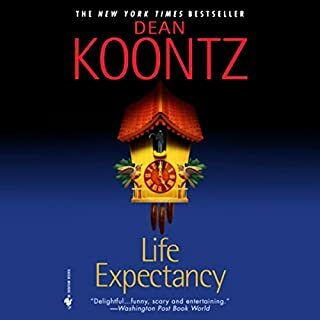 This was my first Koontz book. I thought it was very interesting. The book that kept me guessing most of the way. I liked the whole idea behind this one and would love to hear the next one in the series. Definitely recommend! 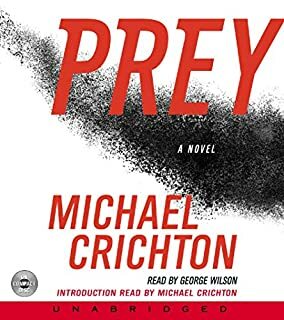 I am not a huge horror fan but this book was pretty good. It kept my interest throughout the entire book. Worth a listen (especially for horror fans). 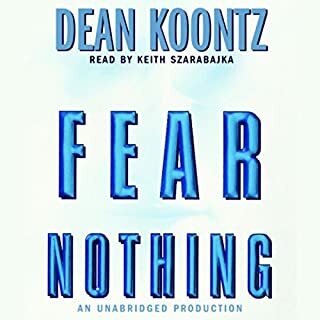 This was a good book but it was a lot slower developing than any of the other novels I have listened to. It was still a good book that seemed very real! Another Great Dan Bown Book! 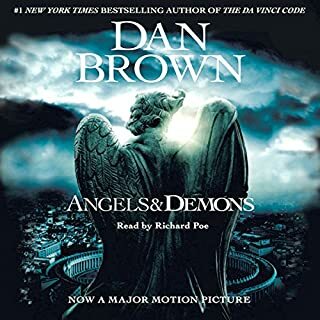 This book is totally different from the others I have listened to from Dan Brown (DaVinci Code & Angels and Demons). This one has plenty of action without the religious aspects. This is a great book that will keep you guessing until the end. 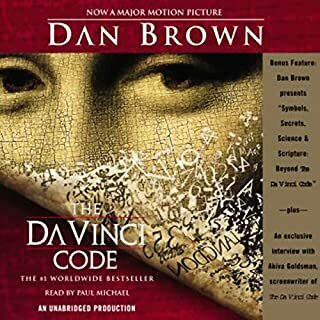 The ending is better than the DaVinci Code ending too. 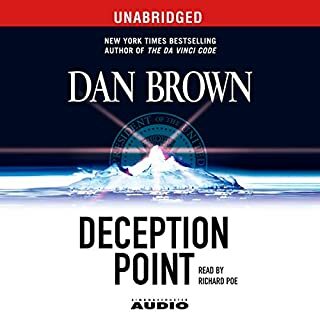 I am becoming a Dan Brown fan with every book I listen to of his. Definitely recommend this book. Head and heart. Maybe you read the recent article about companies that are now testing applicants for their emotional intelligence as well as their skills. 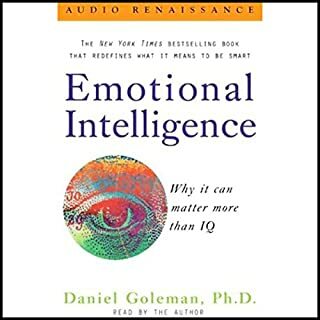 Listen to what started this practice: Emotional Intelligence by Daniel Goleman. Also, in unabridged. See more from Goleman. This has some interesting information that is discussed about today's society and how people handle situations. I found this information very useful and informative. This is an awesome book. It kept my attention throughout the book. It definitely brings to light some interesting views. Worth the money.